Get more likes, comments, and re-posts with these tips! “A picture is worth a thousand words”. It’s a very popular phrase we come across every now and then. 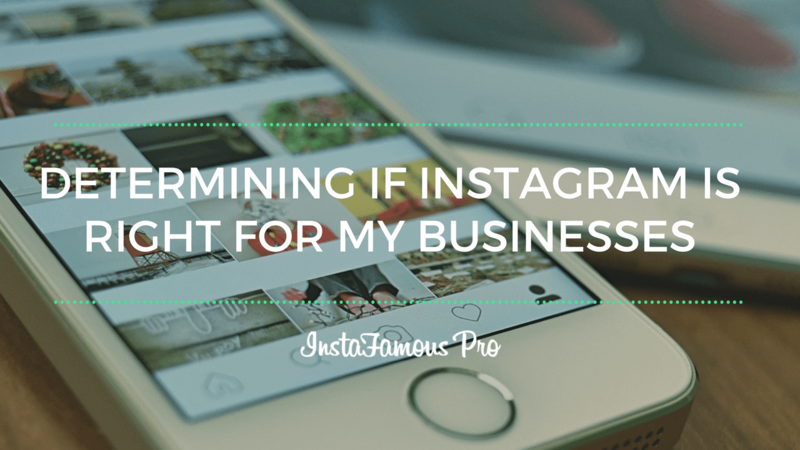 You may think that since Instagram is all about posting pictures they will automatically engage your audience? It doesn’t always work this way on Instagram. Hashtags allow users to find your Instagram page when they are search for a particular hashtag. You are allowed to have 30 hashtags per post. You don’t need to put all 30 hashtags otherwise your post will look spammy. Select at least 5 to 10 hashtags that best describes your post. You can find popular hashtags on hashtags 4 follows. Instagram has a size restriction; so you need to make sure that your image doesn’t get cutoff in the final post. You can use some photo editing tools like Snap Seed, VSCO Cam etc. to edit your photos or create collages. A call to action is a must to increase engagement. You need to tell your audience what they are supposed to do like sharing, commenting or tagging your picture. 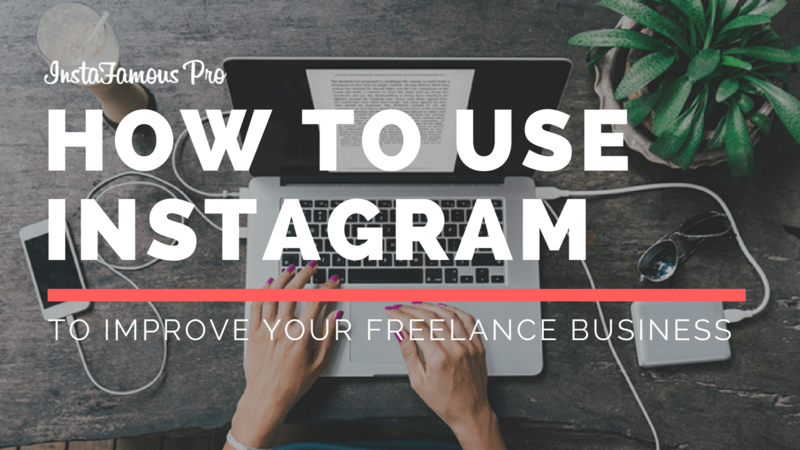 Another way to engage your audience on Instagram is run contests on the platform. People are motivated by free give-aways. Hosting a contest will improve your exposure and will help you in getting more followers. Click here to learn how to run a successful contest. 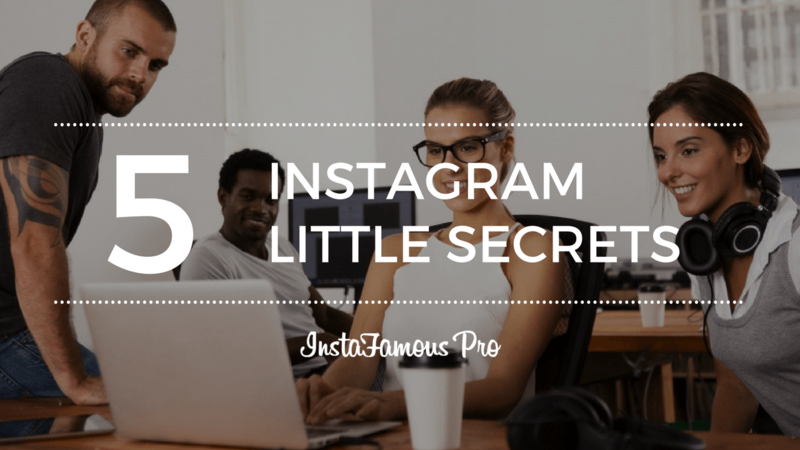 Now you are able to create 60 seconds long video on Instagram. So focus on making your videos creative and entertaining.